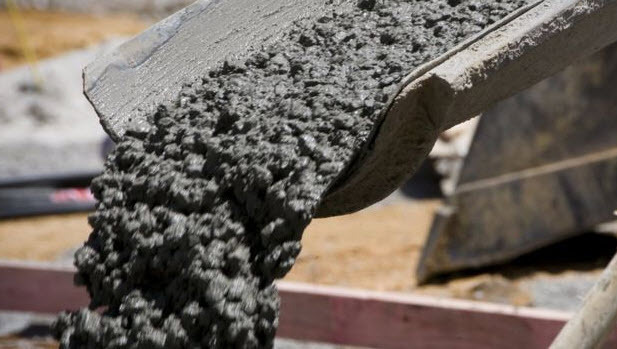 Concrete has revolutionized home construction. It’s sturdy, easy to work with and lasts a very long time. The improvements in the construction industry, such high power cranes, have made it significantly easier to use concrete. Concrete has a natural “Thermal Mass” quality. A concrete wall will absorb heat during the day and release it at night. Your air conditioning is, therefore, less taxed throughout the day and the entire home becomes more energy efficient. What resists fire better than wood, or even steel? That’s right- solid concrete. Tests have shown that flames of extreme heat do not pass through solid concrete to the other side of the wall. This makes it a safe choice for you and your family. Ever feel like you just can’t take the outside noise? Noise pollution has actually been shown to be a health hazard over extended periods of time. Solid concrete acts as a noise barrier and can significantly reduce noise pollution in your home. This is a more enjoyable and safer choice for you and your loved ones. Solid concrete can withstand the constant exposure to water (like flood damage and rain penetration) and other elements (such as rust). If a panel is unexpectedly damaged, it’s a lot easier to repair or replace without undermining the overall integrity of the structure. If you live in any climate, you are going to deal with pests, but especially in warm climates. That’s why concrete is ideal for warm-weather dwellers. It is resistant to termites and other nasty visitors that threaten the safety, structure, and sanctity of your home. This has completely changed construction by eliminating one of it’s most adamant adversaries.